I’m Lou Ann Donovan and I’m a recovering accountant. My lifelong passion has been healthy living through nutrition. The world seems to spin faster and faster yet it became crystal clear to me that I have a story to share. You see happiness and nutrition go hand in hand. Therefore, the logical choice for me was to become a board certified Holistic Health and Nutrition Coach. 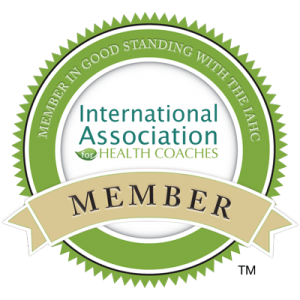 I founded my coaching practice Live Young Now to serve the Kansas City metropolitan area and literally anyone else via phone, Skype or Google Hangout.